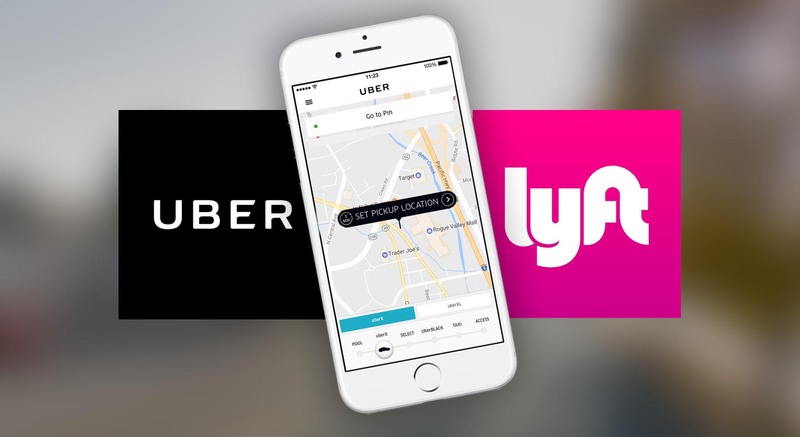 ASHLAND, Ore. — Ridesharing services like Uber and Lyft have officially been approved to operate in Ashland. Ashland city councilors passed the ordinance with a 4 to 2 vote. Drivers would have to pass a seven-year background check, pass a vehicle inspection if their car is over two years old, and will get a permit from the city but won’t need a business license. This comes after months of discussion of the ordinance that deals with transportation network companies or TNCs. Starting in 30 days, ride-sharing services will officially be able to drop off and pick up in Ashland city limits.